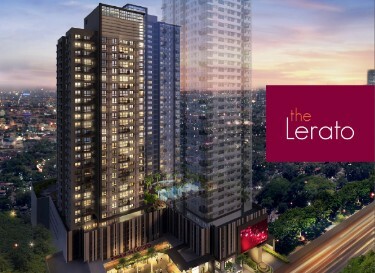 Alveo's newest mixed-use condominium development soon to be part of Makati’s burgeoning creative hub. 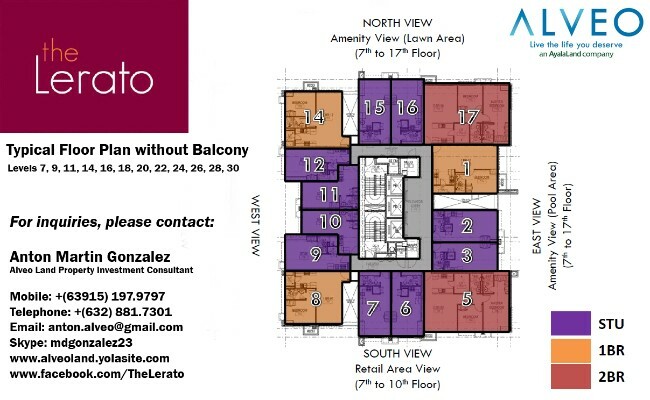 The Lerato by Alveo Land is a cosmopolitan community comprising of 3 residential towers, a retail area & supermarket at the ground level and basement & podium parking right along Malugay Street, behind The Columns Ayala Avenue (Old Zuellig Pharma Loop). 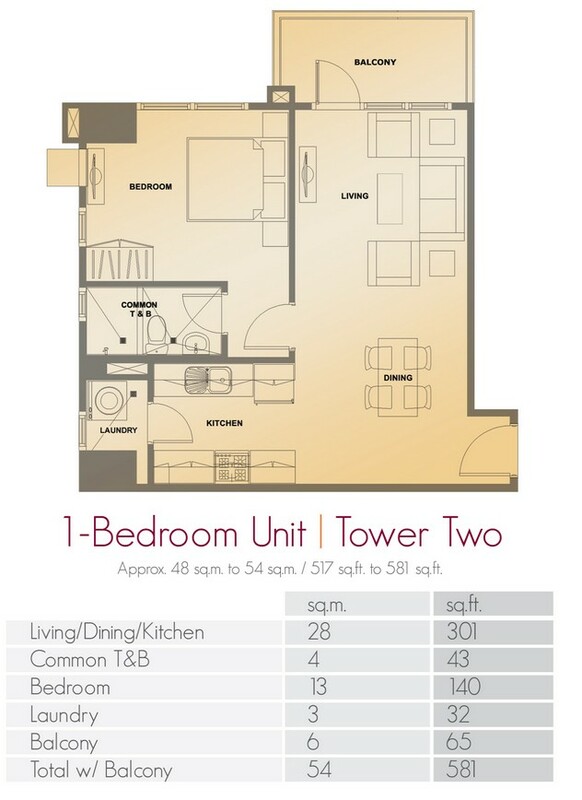 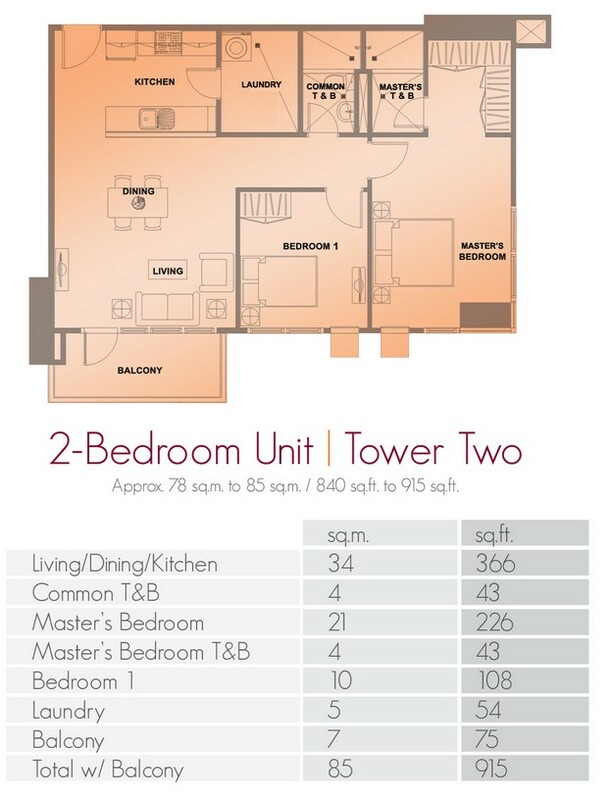 Situated at the north of Ayala Avenue, right across Alveo's maiden condo development, The Columns Ayala Ave. 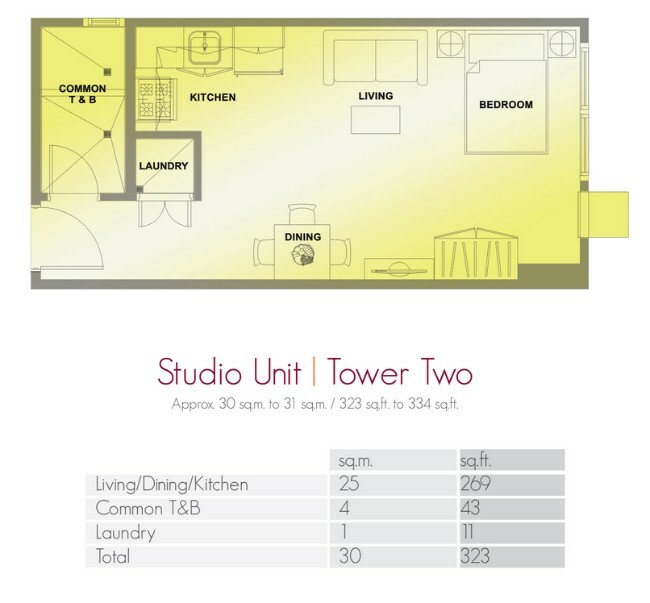 This is Makati's quieter side, perfect for those who need to be in the bustling and active Central Business District but want a private and calmer personal retreat. 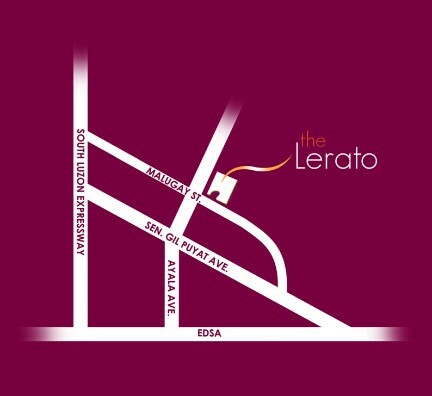 Please visit & "LIKE" The Lerato on facebook. 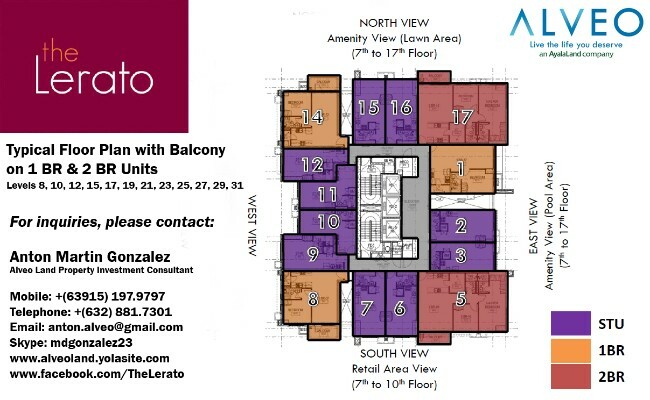 www.facebook.com/TheLerato or click the link below.